11-inch laptops are very portable and can be used for travel. Most of them are 11.6-inch touch screen and convertible with windows 8 OS. 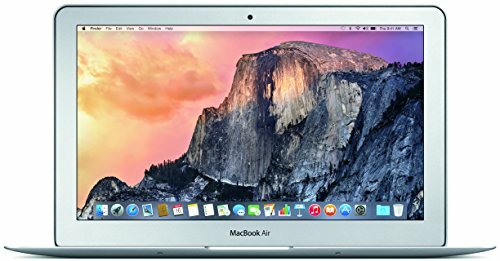 The 11-inch laptops generally up to 4 GB RAM and up to 256 GB hard-drive capacity( Most laptops have solid state drive, solid state drives are faster and more reliable). These laptops are mostly Wi-Fi or 3G enabled and good for day to day activities like internet browsing, email, document creation etc. So, these were the best 11-inch laptops in our opinion, one of among which is the one you are looking for. It’s fairly noticeable that the kind of utility these laptops offer is quick operations. These machines are made for those who need to keep moving or simply for students. As we all know, a responsive touchscreen is the quickest way to keep up with the work. For that purpose, we have Asus Chromebook Flip C302CA with a 12.5” touchscreen and an Intel Core m3 processor for blazing fast speed. But the major contributor to its speed is its 64GB SSD storage. 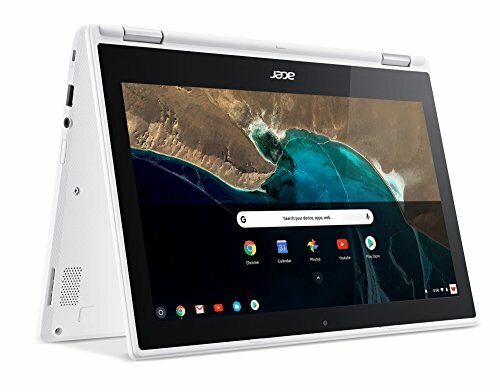 Another touchscreen option you have in this category is the Lenovo Chromebook N22 with an 11.6” touchscreen, which also has a lesser but faster 16GB SSD storage. 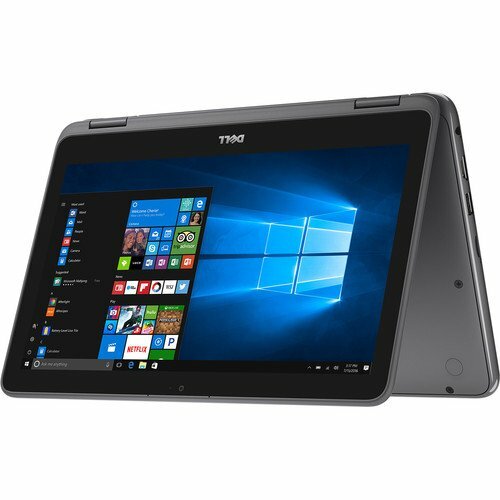 The best thing about this laptop is that it is heavy-duty in terms of usage with an anti-peel and water-resistant keyboard, sealed touchpad, reinforcement around hinges- all for great overall strength. 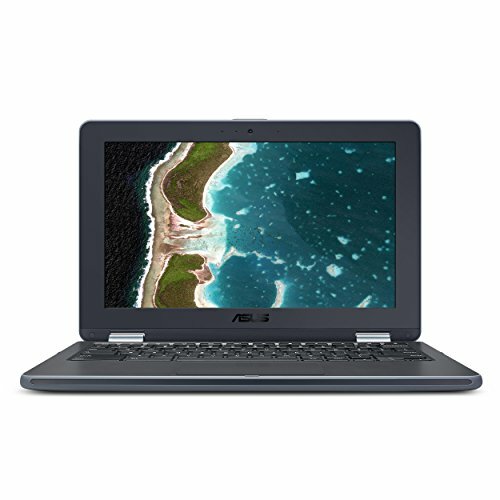 Talking about strength, Asus Chromebook C202SA-YS02 is probably the strongest among its peers, with a military grade ruggedized design with rubber wrapped edges, easy grip and spill-resistant keyboard and an unmatched strength to beat the drop test. The specs are similar to those of ones described above; just the 16GB SSD storage may be lesser than usual for you. 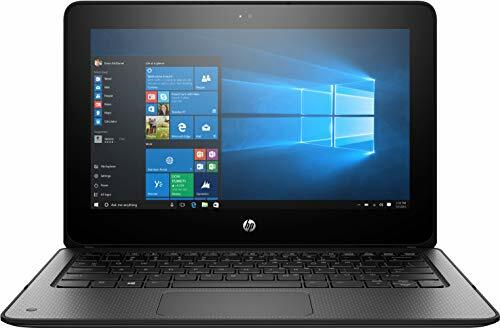 HP x360 also falls under this category with an 11.6” Touchscreen display and a 32GB SSD storage. Its Dual-core N3060 processor and 4GB RAM are sufficient for applications for quick classrooms notes.